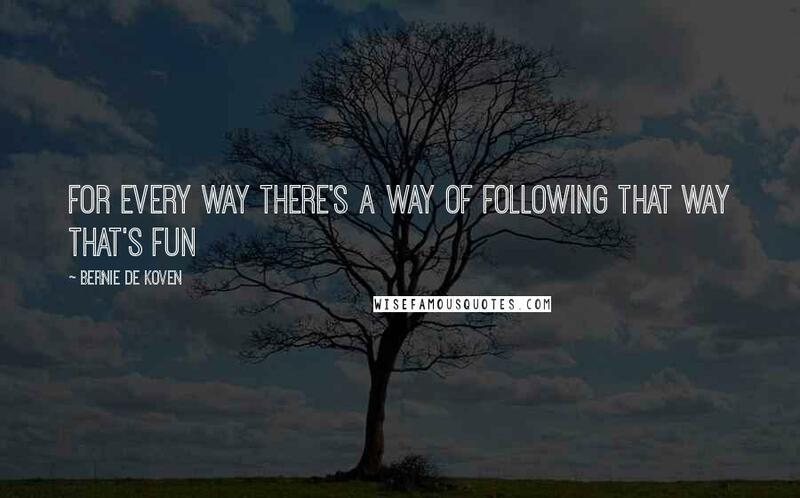 Fun is where it's at. 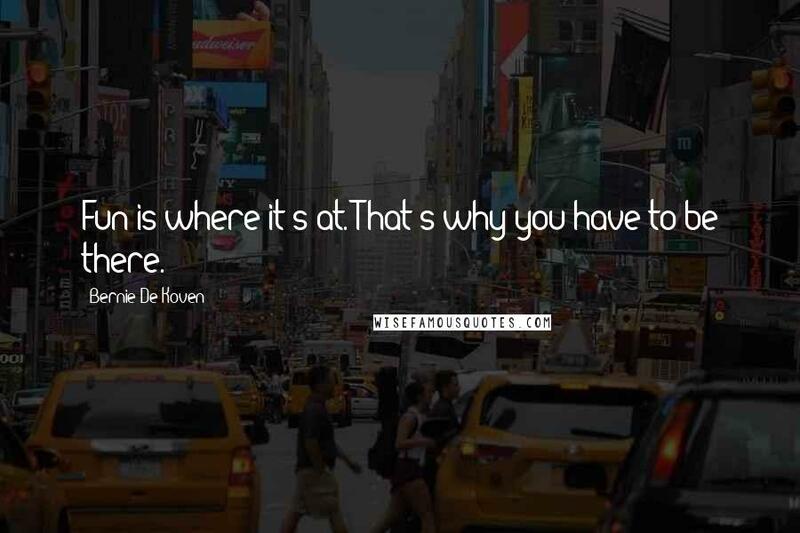 That's why you have to be there. Ask not what fun does for you. 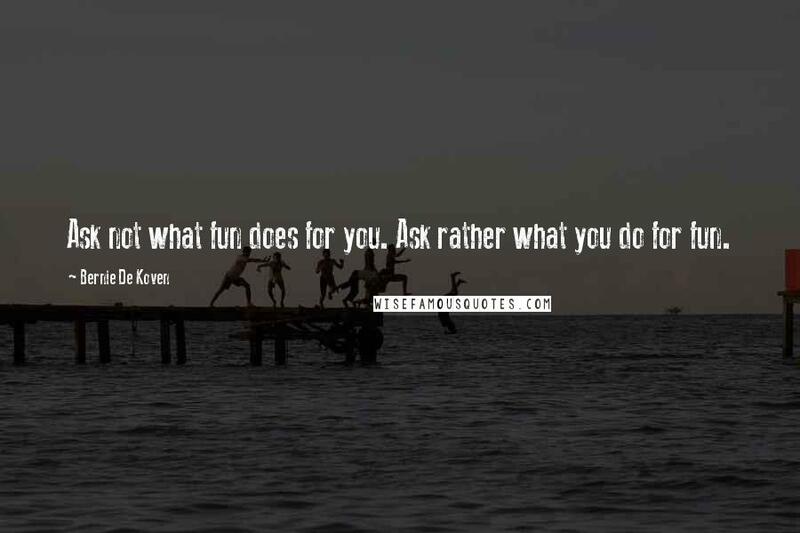 Ask rather what you do for fun. 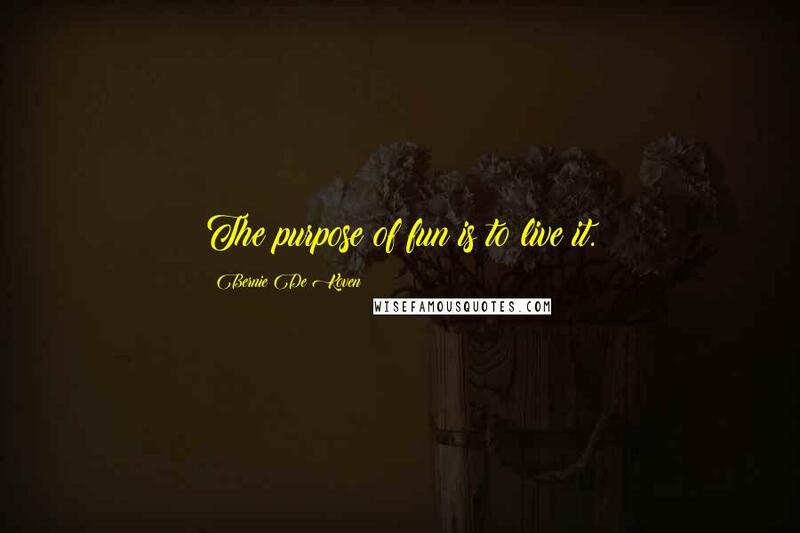 The purpose of fun is to live it. 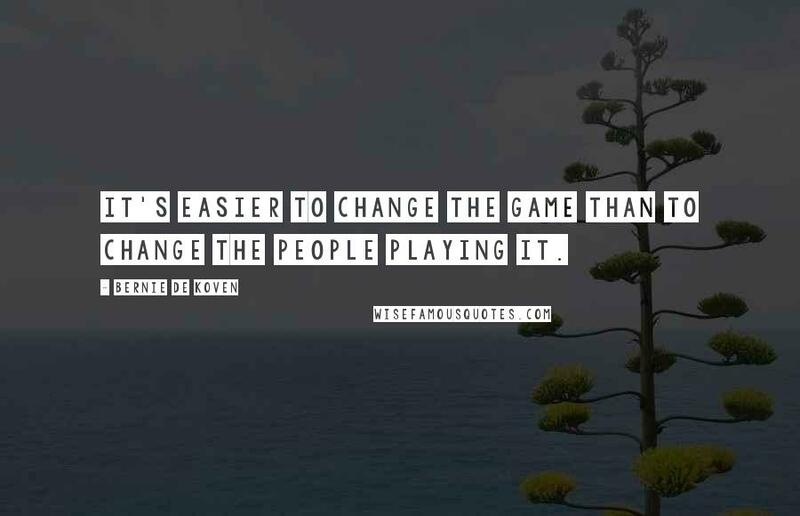 It's easier to change the game than to change the people playing it. 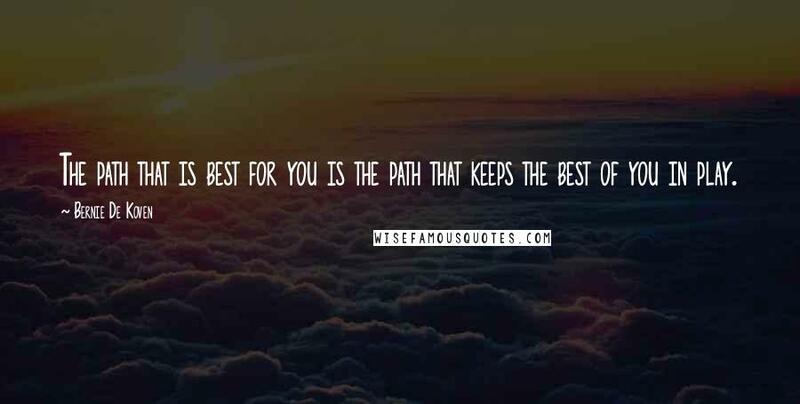 The path that is best for you is the path that keeps the best of you in play. 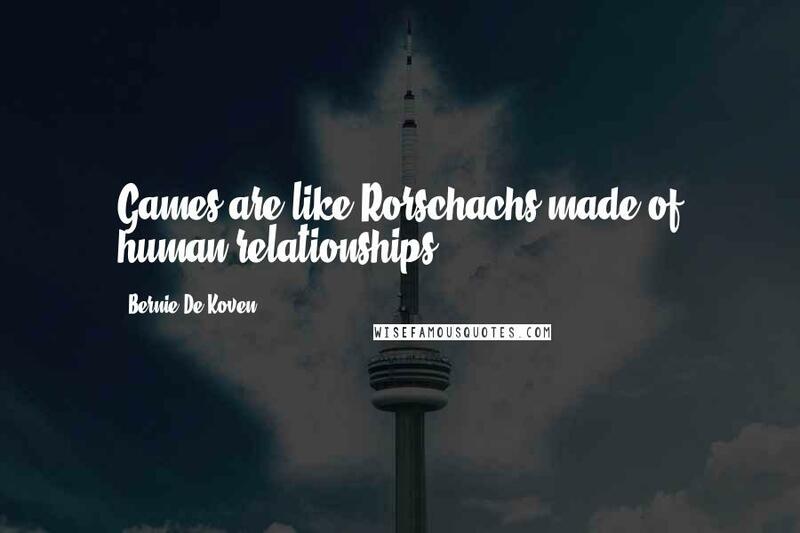 Games are like Rorschachs made of human relationships.